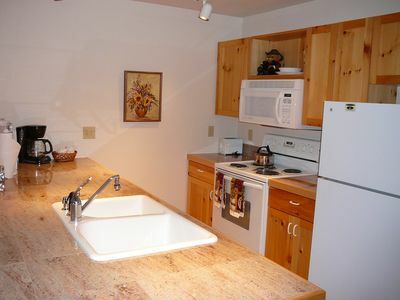 2 Bedroom Lux Condominium in Teton Springs Resort - Fun for the whole family! 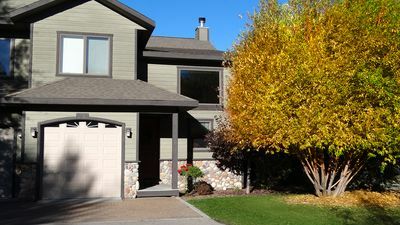 This luxurious Palisades Condominium, Suite 308 offers 1,083 square feet of interior living space and a private patio with a grill and a table with seating for 6. 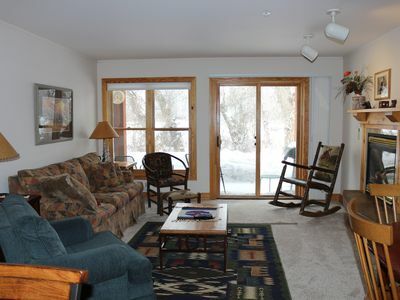 This 3rd floor unit is nestled into the very heart of Teton Springs Resort. 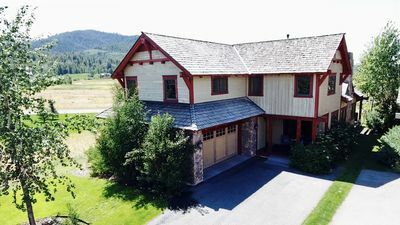 Guests at this highly sought-after residence enjoy panoramic views of lovely Teton Valley and the Byron Nelson-designed Headwaters Golf Course (named the 2003 2nd best new American golf course by Golf Digest). 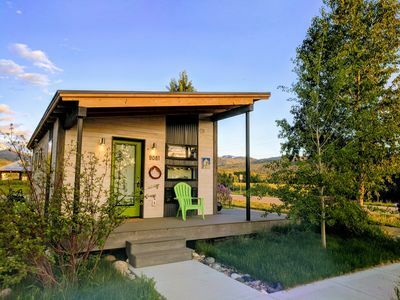 With world-class fly-fishing available in abundance in Teton Valley, guests of suite 308 enjoy access to trout fishing at Teton Springs’ series of interlocked ponds simply by walking out the back door. 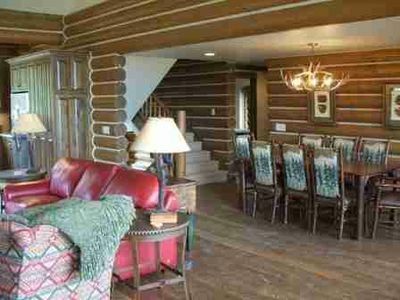 Guests also enjoy access to hiking trails in Targhee National Forest a short stroll from the front door. 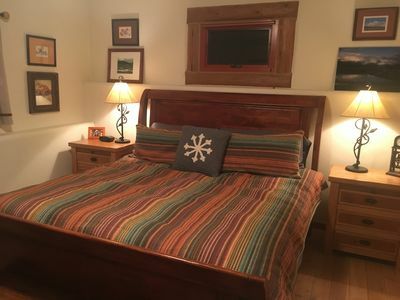 Our guests enjoy access to the stunning resort pool and hot tubs, Byron Nelson Championship Golf Course, fitness center, meeting rooms, hiking trails, biking trails, Stillwater Spa, on-site fly-fishing, Sage Gourmet Wine Bar & Cafe, Headwaters Bar & Grill, etc. 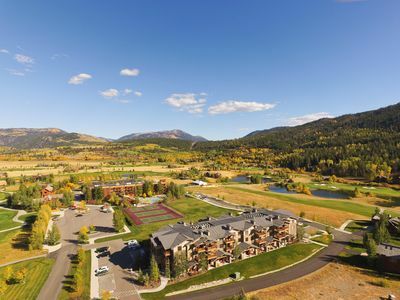 Please inquire for pricing of resort amenities. 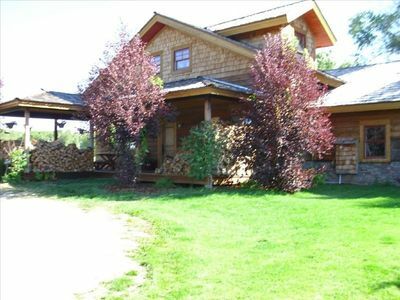 Lovely adventures await you and your family at Teton Springs Resort. 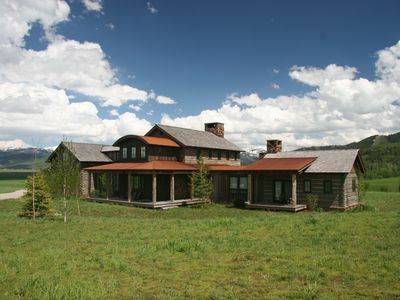 RIGHT In the MIDDLE of Everything- Yellowstone , Grand Tetons, Jackson Hole. 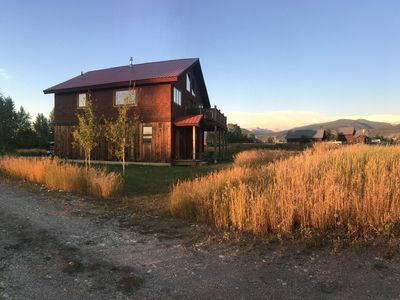 Teton Creek Resort 414- Mountain Getaway Extraordinaire! 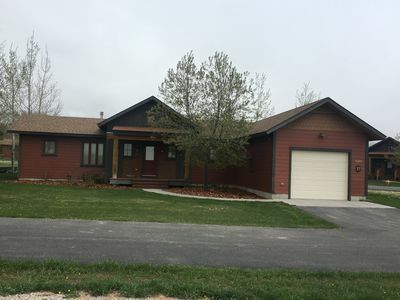 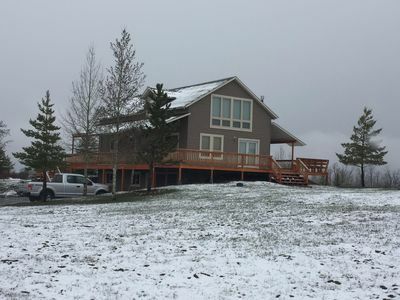 Beautiful Custom Home on 5 Acres Close To National Forest & Jackson Hole! 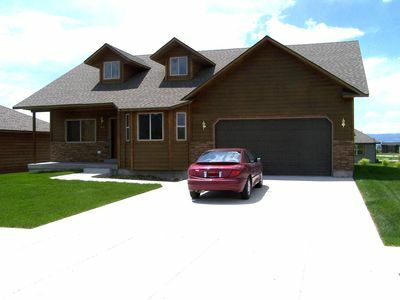 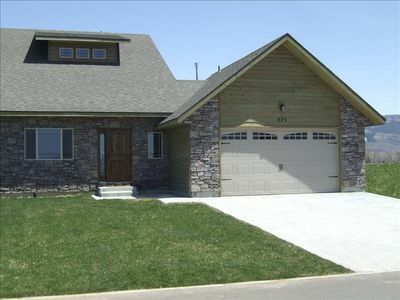 Beautiful custom built home, Teton Views, Quiet. 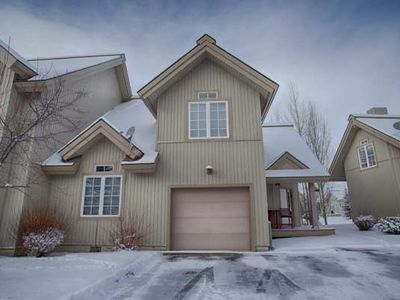 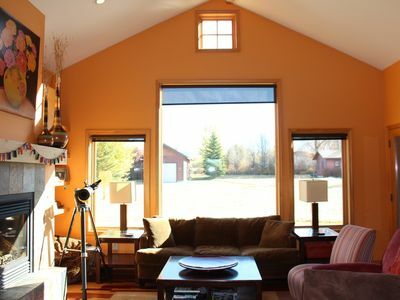 Wonderful chalet style home in downtown Driggs - walking distance to everything! 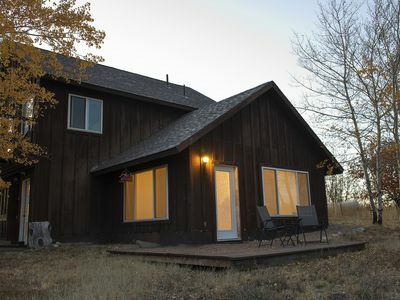 Such a pretty location--just off Ski Hill road at the edge of the wilderness. 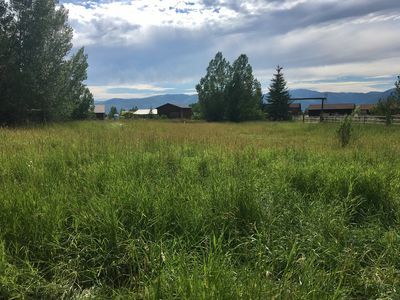 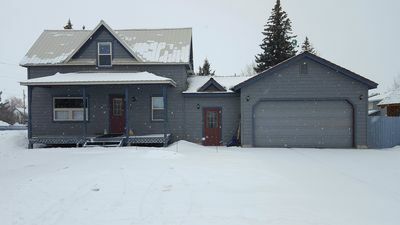 Three bedroom townhome, close to Driggs and Grand Targhee Resort.